Find out how today's B2B and industrial buyers evaluate you before they contact you. From start to finish, supplier evaluation is a long process. 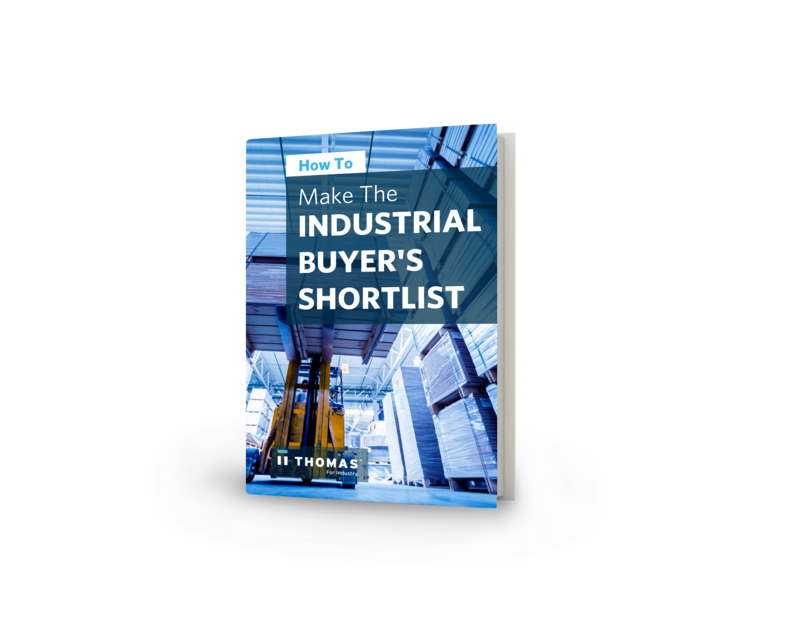 But for industrial suppliers, a key "win" during that process is making it onto the buyer's shortlist of potential new partners. That’s because 57% of the purchase decision is already complete before a customer even contacts a supplier, and you need to be on the list in order to have any chance of being on the other end of that call. We also include an easy-to-use, A-to-Z checklist that you can use to make sure you are positioned to make more shortlists. Whether you are an OEM, custom manufacturer, service company or distributor, this guide can help you make the best first impression on potential customers that have the power to change your business.